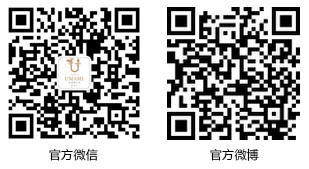 At 6 in the evening of August 18th, the tasting session among high-end members was held in restaurant Cindy's Umami by Han. This was a meeting between the members, the Gourmet Master; the media while enjoying delicious food and wine. Alun Griffith, a world's top master of wine was invited to the tasting session. 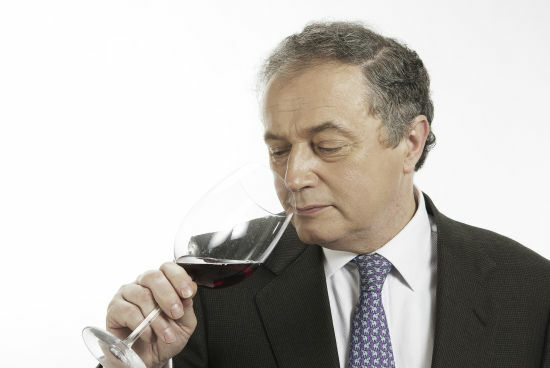 He is one of the 355 masters of wine in the world. He has been chosen to select wine for the Royal Queen Elizabeth and Prince Charles. 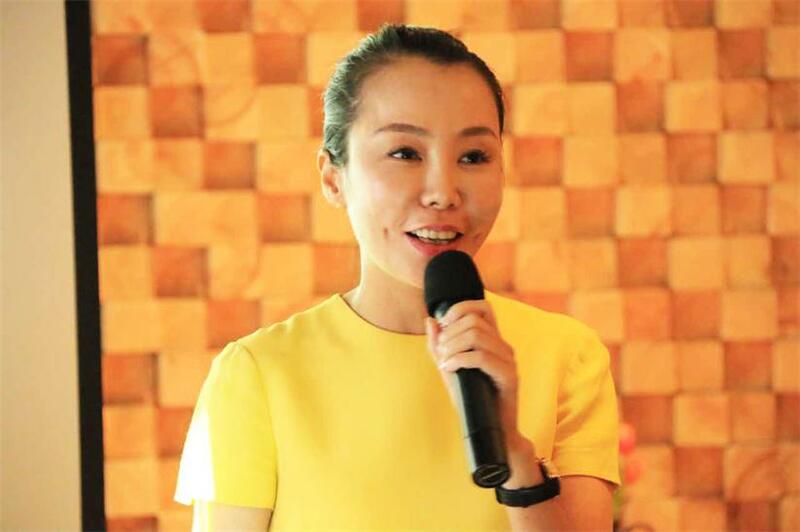 Before the official tasting, the chairman of the Huashe group, the founder of Cindy's Umani by Han, Miss Zheng Jinyan, introduced the general situation and its future internationalization strategy of the Huashe group to the attendees.  At present, Cindy Zheng owns multiple businesses including Huashe, Huiashe Real Estate Development, Huashe education, Huashe Charity foundation and in skin nutrients. In November of 2017, Huashe coffee shop will upgrade to its 5.0 version, which will aim to enhance food to a higher artistic combination of taste and vision. 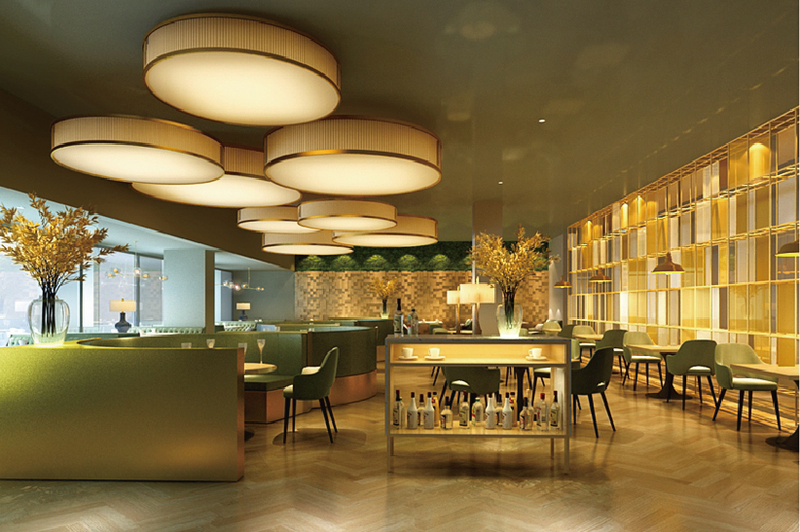 With the High-end fashion store design and exquisite unique taste, the team of Huashe group will make every customer not only feel at home but also enjoy the best dining experience which surpass their own expectations. In the future, Huashe group will also build a Michelin-rated brand chain to make its brand achieve a high qualitative level. In this tasting session, there were four rounds of dishes in total. Each round of dishes was accompanied by a great wine selected by Allen. This is why the tasting is so special. The dishes are researched and developed by a Michelin star chef, who returned to China from Holland. In addition, the ingredients are selected from all over the world, to make sure that they are exquisite and fresh. SOL NEGRU Chardonnay was Alun's choice in the first round. With Chardonnay's fresh taste, the intense mustard flavor of Tuna Tartare has been balanced out while the flavor of Black Fungus with Kanjao Noodle becomes more outstanding. This combination actually makes the dishes a balanced and enjoyable. The second round is paired with a white wine white Grenache (Grenache Blanc) and Clarey (Clairette). This is the wine which comes from the French Chateau Dileiwo. The wine has a mellow, fruity, and pure taste, making it a best combination with the rich-meat dishes. The ingredients of these two dishes are really fresh. What would definitely surprise you is the delicate sauce! The pairing with the Glorioso Riojai-Crianza wine is very nice and a present for your tongue. The taste of the beef and mutton is enhanced and prolonged by the wine. Caramel scented cream brulee and Coffee cream pudding are the dessert served in the last round. They look delicate, with bright colors and smells sweetly. Just like intimate lovers, the half-sweet Riesling white wine and the desserts get along well with each other. When you taste it, you feel like that you are also falling in love. Maybe that's the beauty of the combination between good wine and desserts. Two dishes per round, and four rounds in total. Alun was surprised by the fresh taste of these eight different dishes. Alun gave a brief explanation of the wine tasting culture, the method of wine tasting, and the related topics such as meal and wine distribution. The guests said they did learned something from this meeting. They not only feel the creative integration of Western-style food and wine, but also enjoy the joy of high-quality delicacy. 没来得及参加这场品鉴会的朋友也别灰心，欢迎你们来花舍鲜之味门店品尝米其林星级厨师研发的创意西餐，保证你们不会失望。 If you missed the tasting session, don't feel sad. 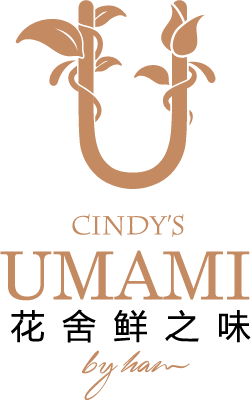 You are more than welcomed to come to Cindy's Umami by Han and taste the creative western food made by a Michelin Star awarded Chef. You won't be disappointed!